Buon Natale A Voi :) !! | Just Visit Siena ! ← Mercato nel Campo 2014 ! 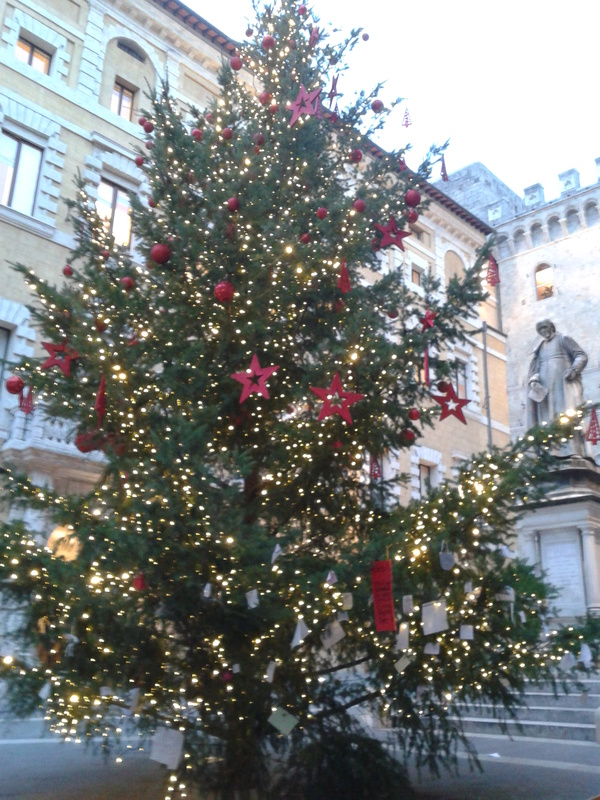 Home » About Siena » Events » Buon Natale A Voi :) !! This entry was posted in Events and tagged Christmas, Entertainment, Europe, Events, Holiday, Italy, Lifestyle, Photo, Photography, Siena, Travel, Tuscany, World. Bookmark the permalink.